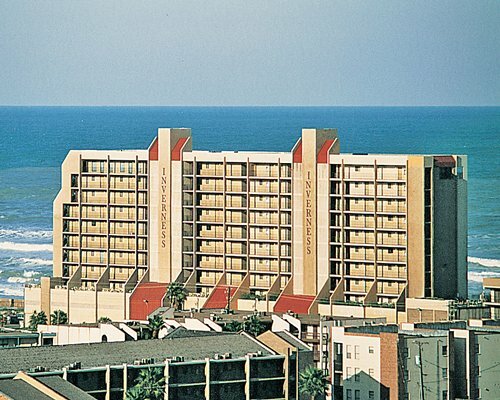 Inverness at South Padre is an elegant high-rise resort featuring an outdoor pool and a whirlpool on the third level. The beach and Gulf are right in front of the resort. 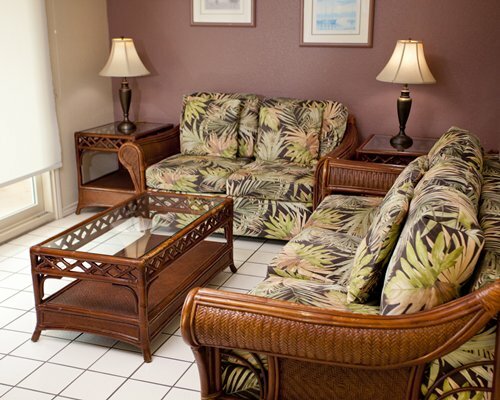 Only five miles away is a marina that provides boat rentals, ramps, and slips. The fishing is excellent year-round, with daily deep-sea charters. Golf, tennis, horseback riding, and shuffleboard are also popular. Nearby Water Slide Park is fun for the entire family.